Key Person Cover / Key Man Insurance covering key people. Helping to pay overdrafts, loans & commercial mortgages upon death or serious illness of business owner or directors. Key Man Insurance covering key people. Salary or Income Protection Insurance for employees or self-employed workers. Protection for partners upon the death of a partner. Wills, Family Wills, Business Wills and Complex Business Wills. 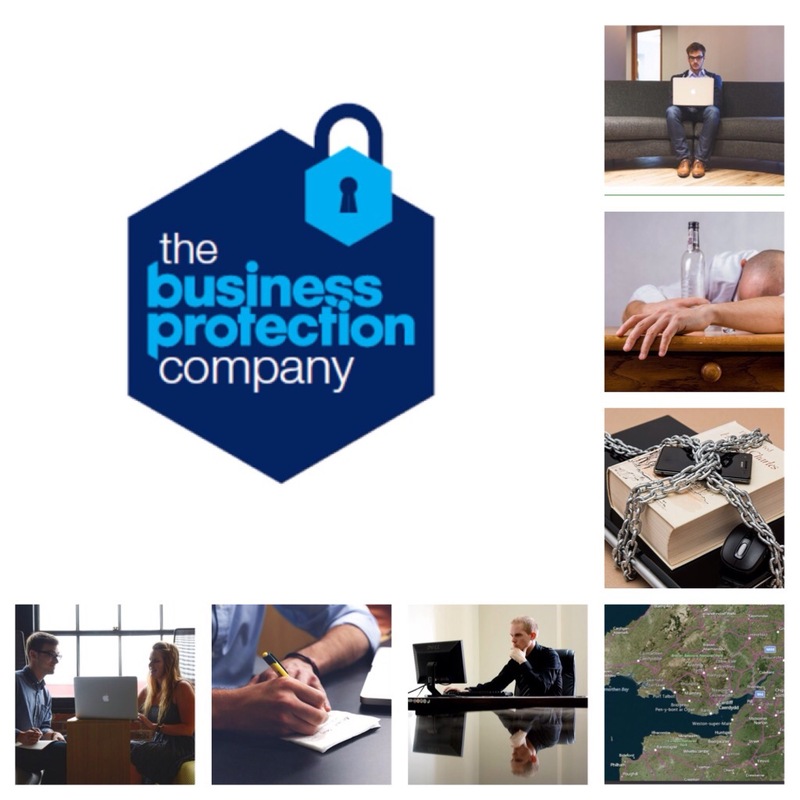 Looking to protect your business with any of our 5 core business protection solutions or other business insurance products? We are an IAR and can supply our clients with Business Insurance Quotes and Business Insurance Renewal Quotes through our partners. 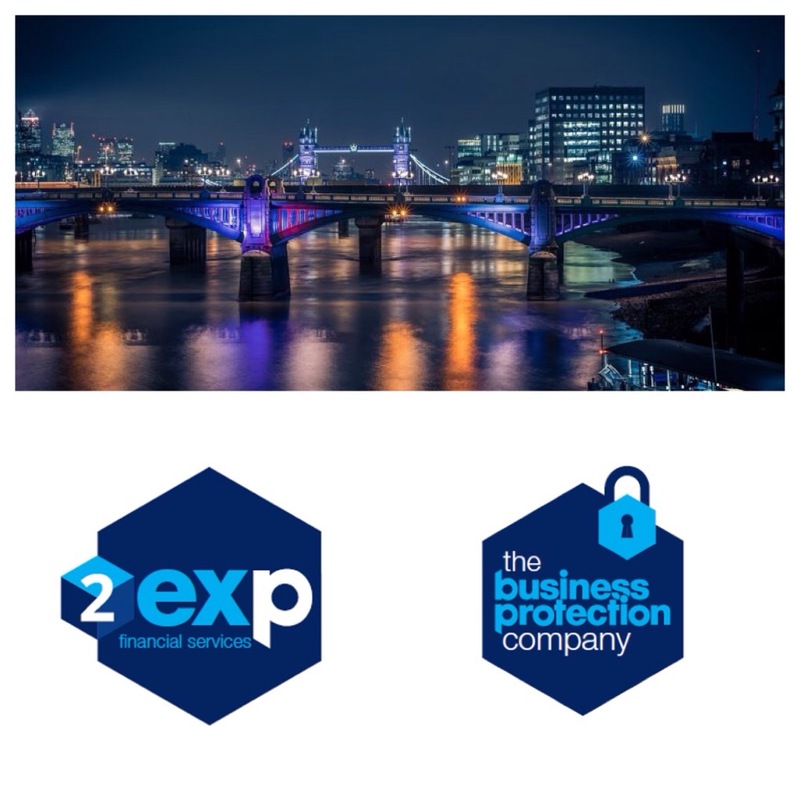 We provide Financial Services Consultancy to Mortgage & Protection Brokers, Financial Services Call Centres and other organisation that require it. We recruit and mentor individual mortgage & protection brokers or brokerage firms on behalf of First Complete. Are you ready to book a Free Consultation? What insurance do they provide?